The fomer Smiths frontman was set to kick off his first Canadian tour in 15 years in Vancouver over the weekend but was forced to pull out of most of the dates due to a "medical emergency." Morrissey's management have issued a statement via Ticketmaster, which explains the situation in more detail. 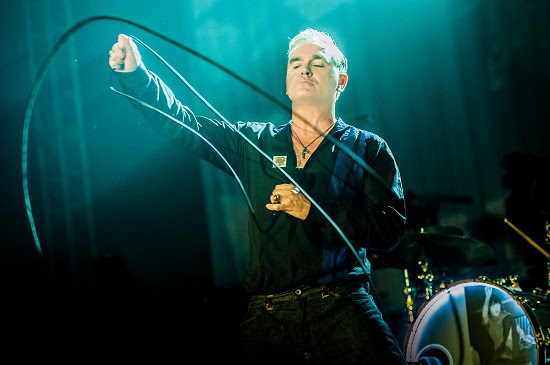 "Due to a medical emergency stemming from an accident incurred while traveling in Europe, Morrissey will be forced to postpone his performances in Vancouver to October 14th and 15th, 2019. "Spirits are high and the artist is on the path to a swift recovery. All tickets will be valid for the new date and exchanges will not be necessary. Thank you for your understanding. 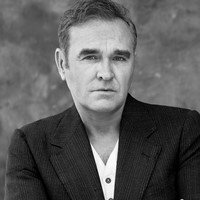 Morrissey looks forward to making his long-awaited return to the city and wishes to deeply thank everyone for their patience. All remaining dates on Morrissey's tour will resume as planned, commencing in Toronto on Friday Apr 26." The remaining dates, in Calgary on April 17, Edmonton on April 18, Saskatoon on April 20, and Winnipeg on April 22, have also been postponed. As confirmed in the statement, his Toronto shows remain on the schedule, as does his date in Montreal on April 29. According to Morrissey's Facebook page, the Edmonton show has been rescheduled for October 10. The singer-songwriter is set to release 'California Son', an album of '60s and 70s covers, on May 24. It boasts guest collaborations, including Green Day's Billie Joe Armstrong, who appears on the recently shared track Wedding Bell Blues. Prior to that, he'll take over the Lunt-Fontanne Theater on Broadway, New York City for a seven-date residency, beginnig on May 2 and running to May 11.